I'm sure everyone in college feels overwhelmed sometimes. 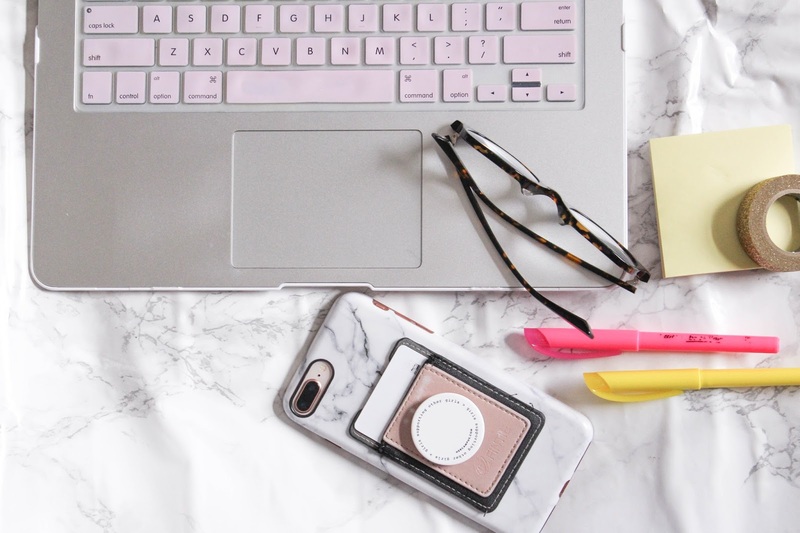 Whether you feel like you have a million exams coming up and no time to study for any of them, or are feeling anxious over the job/internship search process, there's no doubt that you've felt overwhelmed a few times. I wanted to share a few of my favorite ways to relieve some of that stress and anxiety in this post and remind you that the overwhelm ALWAYS goes away. Spend some time alone to rejuvenate. I think it's important for everyone to spend time alone, especially during times that feel a bit chaotic. Being alone allows you to think, rest, and rejuvenate so you can get back to your normal self. College seems to be a time where people are around all the time. After a day of classes or hanging out with friends, be sure to take time for yourself. You don't always have to be out and about! Make a list of everything on your mind. I'm a list maker. If you are too (or even if you aren't) doing a brain dump can be so therapeutic. I love to write down all the things on my mind, or all the tasks I feel like I need to get done simply to get it out of my head. I find that this is a great thing to do before bed if I feel like my thought are racing. By doing this, I can look at the list in the morning and remember all the things I was trying to remind myself to do before I went to sleep. Exercise is a huge stress reliever. I've never been a fitness expert (or a fitness lover for that matter), but I've recently really enjoyed exercise because it gives me time away from work or homework. Getting up and doing something active always reenergizes me and helps me feel much more productive. Stop worrying about things you cannot change. I try my best to always let the things go that I know I cannot change. I've realized that worrying does absolutely NOTHING, other than cause anxiety. I know it can be difficult when something is bothering you, because all you want to do is worry about that thing all the time. Try to stop, though. It always helps me to focus on all the wonderful things in my life, and then I realize that the thing I'm worrying about is kind of silly. Worries can cause a lot of unnecessary stress, therefore can easily make you feel overwhelmed. It's always a good idea to keep your worries low and your positivity high! 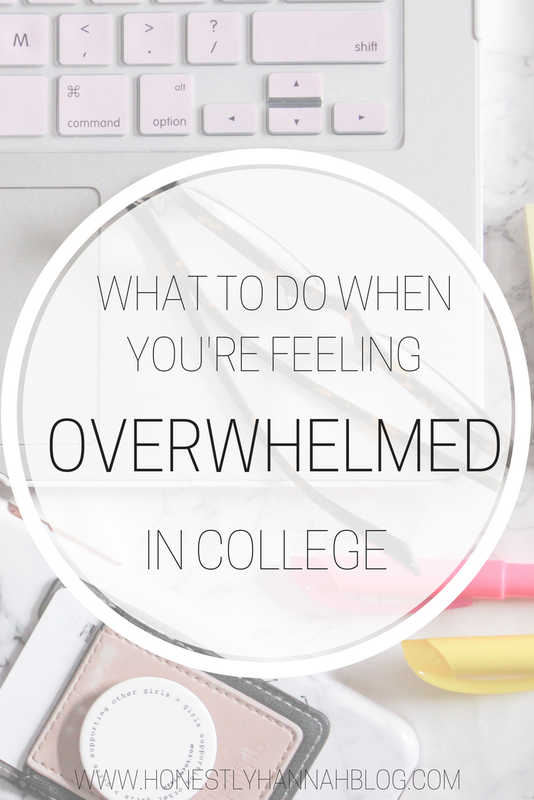 How do you deal with feeling overwhelmed in college? Any amazing remedies? Feelings are always special for a person. In this blog we will read that what to do with our feelings while working on cheap essay writing service australia work. This project is really good and likeable by the people. This is a special blog.